Tesco is reported to be trialling price cuts for loyalty members but this is not the only big rumour circulating. Tesco is also said to be bringing together its retail, financial services and mobile offerings in a deal that could bring it into direct competition with Amazon. 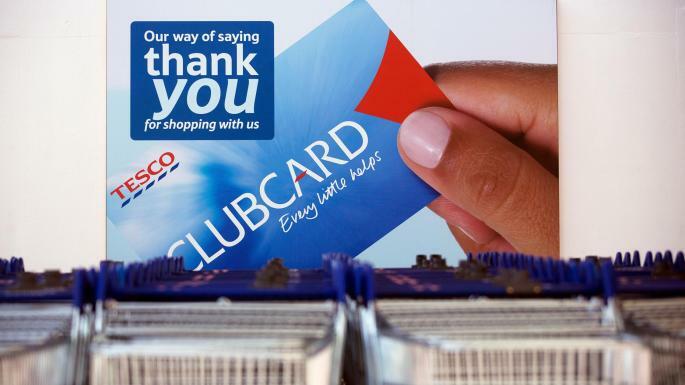 The Sunday Times reported yesterday that Tesco was trialling lower prices for Clubcard holders on 20 randomly selected groceries across 50 stores in a week-long trial. The newspaper noted that the trial echoed a scheme launched by Amazon in its Whole Foods chain in America last year, where its Prime members received discounts on a rotating range of groceries. Last week, it emerged that Tesco was also working on plans for a new loyalty scheme copying the model of Amazon Prime that would bring together all of its offerings under one umbrella programme. Tesco is in a good position to be bold. It updated investors on its full-year performance last week, posting a rise in sales and profits for the 2018/19 financial year, while chief executive Dave Lewis noted that the company was on track to meet ‘the vast majority’ of its turnaround goals. Tesco is not alone in wanting to bring its brands together to create a more compelling offer for customers. Virgin is working on the same thing, and most major brands are planning relaunches of their aging programmes. Amazon has proved how successful a single proposition can be, giving customers greater incentives to sign up and boosting sales in a company’s bank and mobile phone services. The new Tesco umbrella scheme is thought to be linked with the Tesco Pay+ app, which currently allows shoppers to use a smartphone app to pay for their shopping with a simple scan of a barcode in store. 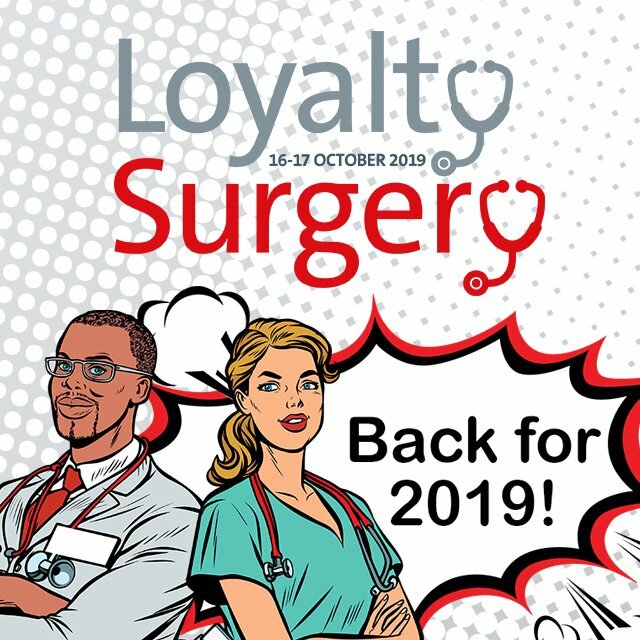 The app is connected to the customer’s debit or credit card information as well as their Clubcard, allowing them to collect points without presenting their physical loyalty card. The Tesco Pay+ app was created to simplify payment and loyalty for in-store shoppers and could well be run as a subscription model similar to that of Amazon. Amazon Prime has redefined loyalty in recent years, seeing customers pay a membership fee of £79 per years to access services including unlimited next-day delivery and its music and video streaming service – which are services Tesco is lacking. Even so, more and more retailers are being tempted to expand and group their business propositions to include services and experiences in order to benefit from the hugely attractive idea of getting customers to pay up front, just for being a customer. It is difficult not to be sympathetic to this in an increasingly difficult economic climate where retailers especially are chasing a shrinking customer wallet in a highly competitive and over saturated market. The problem for Tesco with the idea of incentivising a loyalty programme by offering cheaper prices for members is that Tesco claims to already have the majority of the UK’s main shopping families as members. The group most likely to be attracted by an umbrella membership are the younger Millennials and Generation Z shoppers, but will these groups, known for their small basket shopping practices to meet immediate needs, want to trawl around a store looking for random price cuts? Is it too risky to chase the Amazon model without the product and service reach? As most of the information about Tesco’s plans is coming out of rumour and supposition, it is difficult to know the answer, and the fact that most of the initiatives are in trial phase, probably means Tesco management doesn’t either. 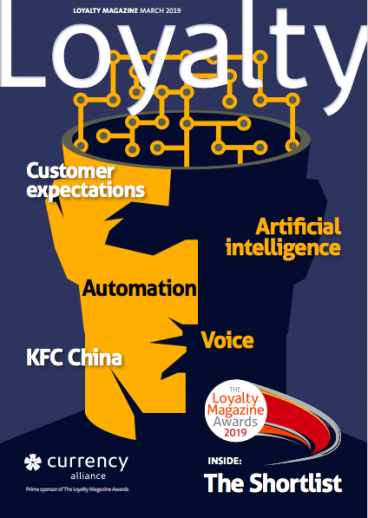 As soon as Loyalty Magazine learns more, we will let you know.